People Don't Plan to Fail, They Just Fail to Plan! 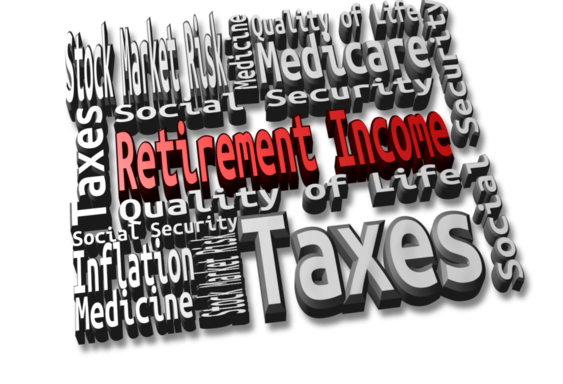 Your retirement funds grow tax deferred. You can Access your funds Tax Free at any time. Since your funds are not invested directly in the market, you have full protection against stock market uncertainty. Accounts pass to your beneficiaries income tax free & bypass probate. © 2013 Financial Scenarios LLC. All Rights Reserved.